Marketeer is a common word used to describe an expert in marketing. In today’s society, to be an expert, companies need more than an exceptional marketing department. They need to combine this with an artificial intelligence program, which is where Marketeer comes in. We built an expert system for communication. Marketeer helps companies to communicate more effectively - faster and more efficiently. Our unique hybrid human-machine learning customer communication solution will allow you to save time and gain customers. The customer service problem is significant. There is no room for mistakes, so Marketeer doesn’t allow mistakes to occur. 90% of the people stop doing business if they suffer a bad customer service experience. Don’t lose customers due to human error. Let humans excel in answering more difficult questions while artificial intelligence ensures prompt responses. This hybrid combination will lead to a surge in both customer retention and satisfaction. Marketeer can learn from your company - you teach the bot how to answer questions in a way that works for your company image and marketing strategy. As Marketeer learns with the company, you are able to engage with more clients, which leads to selling more of your product and giving ongoing support to your customers. Additionally, Marketeer can organize information using artificial intelligence. This will give your company the key insights to replicate a model. In this way, one client brings another and another... Marketeer works. For example, Marketeer works for the government of Catalonia. After a month and a half using our product, they were able to cut down from 34 customer service agents around the world to just 2 people. They were able to utilize other employees in more productive ways, cut down on wasted time, and increase the satisfaction of those with whom they communicate. In a completely different industry, Marketeer has transformed the community service of a smaller scale bike company, Scooter Rental. Scooter Rental had a very low conversion rate on their website and could only communicate in two languages. After joining forces with Marketeer, sales increased 4 times and their online system was able to communicate in 6 languages. Regardless of what your business is, you need excellent customer service. You need Marketeer. 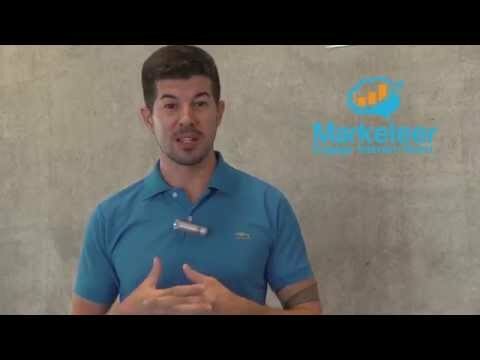 We built Marketeer using a lean startup model. We solve real problems with clients using a process that works. We have built strong partnerships in 3 continents that allow us to provide worldwide service today. We are helping companies to grow. using machine learning on any customer communication channel. 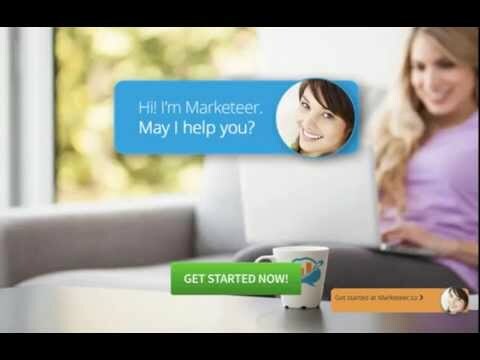 Marketeer will soon be the virtual secretary for every company.